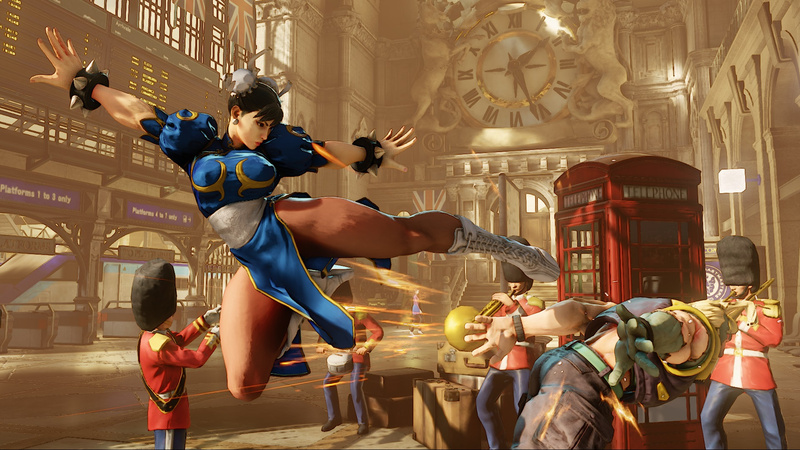 Are you minxes still pulling the plug on your PlayStation 4 each time that you lose in Street Fighter V? You won't be able to get away with that League Points saving tactic for much longer, as Capcom has said that it will finally roll out an update to punish cheaters later this month. It probably should have had some kind of rage quit system in place from day one – but then, it probably should have had some single player modes, too. There's no word on when exactly we can expect the update, but that's Capcom's modus operandi right now. It will, however, arrive this month, so that's good. Bizarrely, the publisher's been retroactively punishing rage quitters using footage captured directly from the PS4 by honest players. You'd think that it would have been easier to, y'know, fast-track this update than review everything manually.